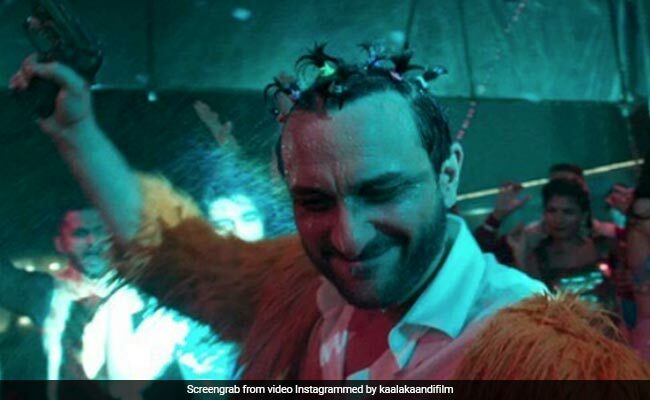 Saif Ali Khan’s latest release Kaalakaandi, which opened to positive reviews on Friday, has ‘grossed one crore net’ at the box office on Day 1, Box Office India reported. The film stars Saif Ali Khan as the protagonist, who has been diagnosed with stomach cancer. Saif’s character does not have much time in hand and he realises that he should make the most of the remaining days. Box Office India also reports that because the film is set in the backdrop of Mumbai, it has performed a little better in Mumbai and Pune as compared to other cities. Earlier, of Kaalakaandi, film distributor Akshaye Rathi told Indian Express that the film will perhaps manage a score of Rs.1.5 crores on opening day and that the first weekend collections will be limited to single figures. Kaalakaandi released at the box office with Anurag Kashyap’s Mukkabaaz and Zareen Khan’s 1921. 1921 was the best out of the three films with collections set to be in the 1.50 crore net range, reported Box Office India while Mukkabaaz had the lowest number with around 75 lakhs net. In his review for NDTV, film critic Saibal Chatterjee gave Saif’s film 3 stars out of 5. “For cinema trivia geeks, Kaalakaandi is strewn with interesting takeaways. The principal protagonist (Saif Ali Khan), who like the conscientious but dull bureaucrat Watanabe in the Akira Kurosawa classic Ikiru, is diagnosed with stomach cancer and given only a few months to live. The multiple tales unfold in parallel arcs. It is only in the penultimate scenes and a zany final shot that the plot connects a few of the characters but only in a tenuous manner. Kaalakaandi takes a while to warm up but when it does it sets a lively pace, especially in the second half,” he wrote. Apart from Saif Ali Khan, Kaalakaandi also stars actors like Deepak Dobriyal, Vijay Raaz and Kunaal Roy Kapur. To make daily commutes cheaper, Uber has launched Ride Packages in India. The latest feature that brings flat-fare ride passes to riders is initially rolling out for select riders in seven cities across the country. While riders in Delhi, Bengaluru, Mumbai, Hyderabad, Pune, and Kolkata can avail the flat fares on their UberGO and UberPREMIER rides, Chennai riders with the ride passes can only opt for UberGO rides. Each flat fare ride pass comes with a validity of up to 28 days and has a certain trip limit. 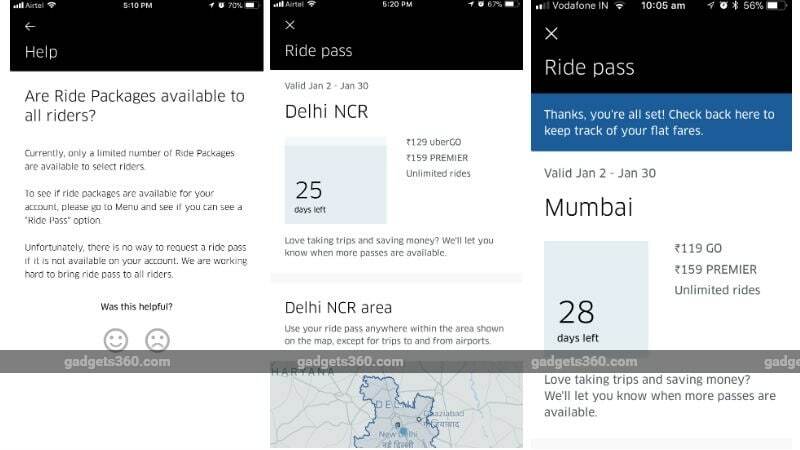 Recently Uber’s closest competitor and one of the leading cab aggregators in the country, Ola, was also spotted with a similar feature that it called Ola Pass. An Uber spokesperson divulged that the Ride Packages is an evolution of the UberPASS that was launched as a pilot in select riders in June last year. “We are always thinking of new ways to enhance the Uber experience for our riders. UberPASS was one such product that was launched as a pilot in select cities. 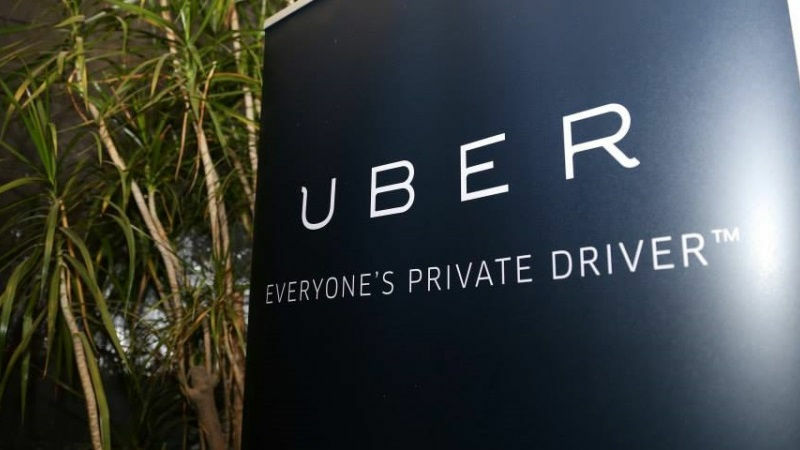 It helped us better understand our riders’ needs and as a result, Uber recently rolled out a more enhanced product called Ride Packages,” the company said in a statement to Gadgets 360. The prime aim of offering Ride Packages is to make rides more affordable than before. “Ride Packages is designed to address riders daily commute needs, making rides even more affordable,” the spokesperson said. It was first tested on UberGO riders in Bengaluru late last year. It is worth noting here that the Uber Ride Packages is not yet available for all users. However, we spotted its presence in Delhi and Mumbai. In the Mumbai region, riders can get flat fare UberGO rides at Rs. 199 and UberPREMIER rides at Rs. 159. The riders in the Delhi region, on the other hand, are offered with UberGO rides at Rs. 129, while UberPREMIER rides are available at a charge identical to what is available in Mumbai, which is Rs. 159. Initially, Paytm is the only payment option for the passes opted under the Ride Packages. There is a Ride Pass menu option in the Uber app that provides access to flat fare ride passes. Once a pass is purchased, it will not be changed with another pass or refunded. The Help section on the Uber app confirms that if the total ride fare is less than the flat fare offered through one of the available passes, the company will charge you the minimum of the two amounts. Likewise, if the total fare is greater than the flat fare but less than the maximum cap, only the flat fare amount will be charged. As per the FAQ seen in the app, Uber may charge wait time charges in addition to the flat fare amount. Also, we noticed surge pricing will still be applicable despite purchasing the flat-fare ride passes. We’ve reached out for more information on this front. Similar to Uber Ride Packages, Ola last month started rolling out the Ola Pass subscription to offer flat fares in the country. Ola’s feature is listed as available for a select number of Ola Micro, Mini, and Prime rides and is available in a handful of cities, including Bengaluru, Chandigarh, Chennai, Delhi, Guwahati, Hyderabad, Jaipur, and Mumbai. Unlike Uber, Ola doesn’t apply peak pricing – its terminology for surge pricing – on Ola Pass flat fares. However, Ola has distance limits to the flat fares, from 5km to 20km, which Uber’s Ride Packages do not have. Want to make a career out of the stuff you make? 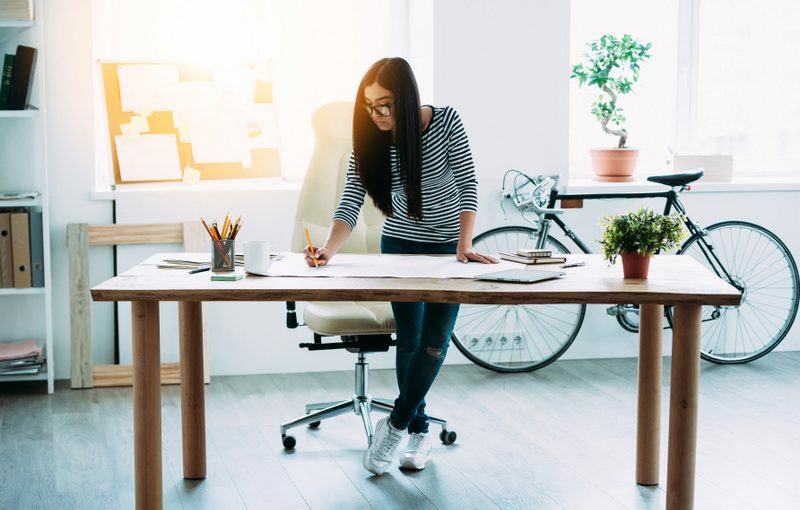 The creative industries describe business and organization that focus on creativity: music, design, art, publishing, literature, architecture, film, visual arts, fashion, and drama, to name a few. Within those industries are needs for high-level design, marketing, and advertising professionals. Why are creative careers so important? They’re creating jobs in the digital sector and the economy at large. 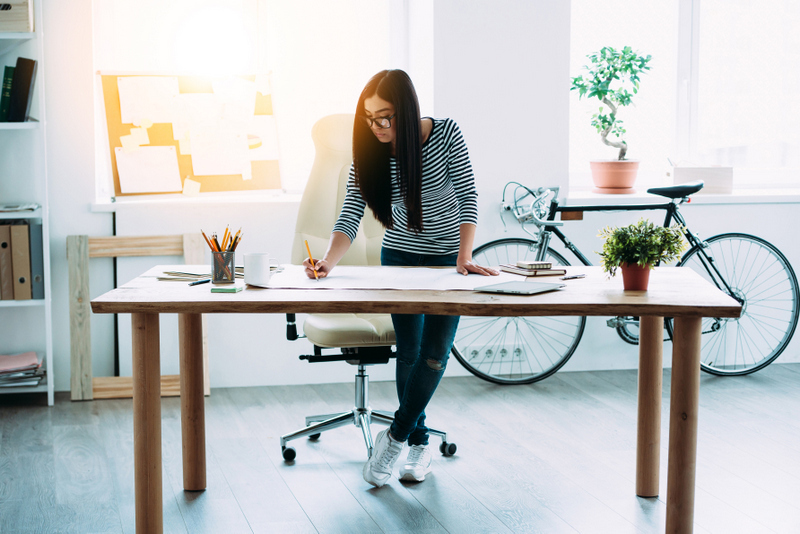 “Creatives,” as employees in the creative industry are called, are in high demand. What’s great about the creative industry? It’s constantly changing, and you get to work with people who are just as passionate as you are. 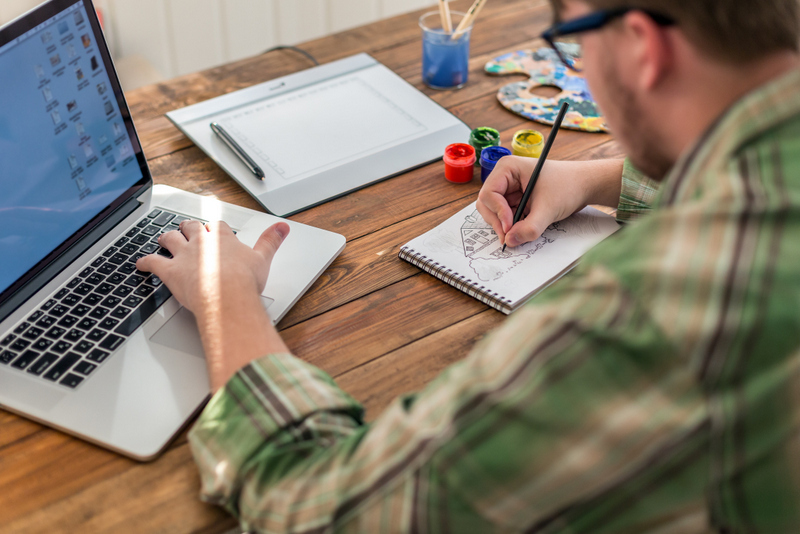 Let’s take a closer look at how to start your career in the creative industry—and Istituto Europeo di Design (IED) where creatives succeed. How? Network, network, network, and don’t be afraid to pick up the phone. The more contacts you have in the field you want, the more likely it is that you’ll find work. Make a few phone calls to companies that interest you, and see what they offer. Not quite there? Check out their websites, and prepare a few pitches for projects that you’re interested in doing. If that’s getting you nowhere, find someplace you might want to work and volunteer, apprentice, or intern. Cast your net wide, make the connections, get out there, and do it. De-Signum, the studio he opened, is a multitasking design enterprise that works across architecture, interior design, and product design. This shouldn’t come as a shock: you have to work hard. Positions in the creative industry are competitive, especially if you’re just out of school. The key? Experience and attitude. Get as much experience as you can, and as many key connections as you can while you’re in school. It will pay off. Do what you love. Don’t worry about what other people think. As long as you care about what you do, respect others, and work hard to make a positive impact, you can make it in the creative industry. Ready to launch your career in the creative industry? Already have your bachelor’s degree? 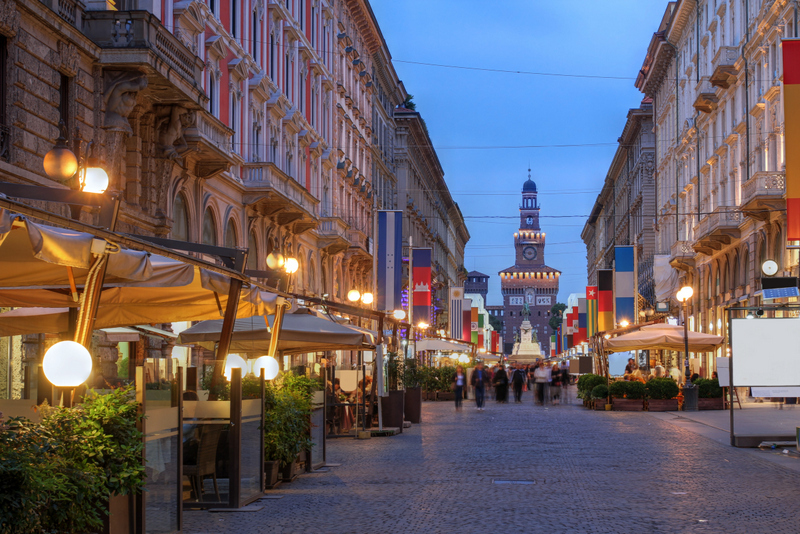 Get the right master’s degree at IED in Italy. With specialized and technical training, real projects with partner companies, and a wide alumni network, IED offers students masters courses in contemporary art, design, fashion, and communication. If you’re looking for a step up in that creative field that you’ve dreamed about forever, now’s your chance. Check out IED and give your creative career the boost it deserves. After the global rollout in 42 countries, shipping of pre-orders in India has now begun for the Samsung Galaxy Note 8. The smartphone was up for pre-orders since September 12, and early pre-order customers will start to see the smartphone arrive at their doorsteps starting Thursday. The Samsung Galaxy Note 8 is priced at Rs. 67,900 across India, and will be sold online via Amazon India, Samsung’s online store, as well as select offline Samsung stores. On Amazon India, the Samsung Galaxy Note 8 is still up for pre-order, and the release date is set for September 22. The e-commerce portal has listed special pre-order offers like Rs. 4,000 cash back if you purchase the smartphone with HDFC bank credit cards. You also get a free wireless charger alongside, and Reliance Jio is offering up to 448GB of extra 4G data alongside free Jio Prime membership. By paying Rs. 990 more alongside the pre-order, you also get eligible for a one-time screen replacement as well. No Cost EMI options are also available on many cards, and an exchange offer up to Rs. 10,400 is also listed on the e-commerce site. You can check all the deals here.Similar offers are listed on the Samsung online store for pre-ordering the smartphone as well. The exchange offer value may vary depending upon the smartphone you exchange it with. Two weeks ago, Samsung Galaxy Note 8 registrations crossed 1.5 lakh while the pre-orders reportedly hit the 72,000 mark in India. In its home market, Samsung said that the Galaxy Note 8 pre-orders were 2.5 times that of all the pre-orders for the Galaxy Note 7 in South Korea. For the specifications, the Samsung Galaxy Note 8 packs a huge 6.3-inch QHD+ (1440×2960 pixels) Super AMOLED Infinity Display with an 18.5:9 screen ratio, the same as Samsung’s Galaxy S8 flagship. 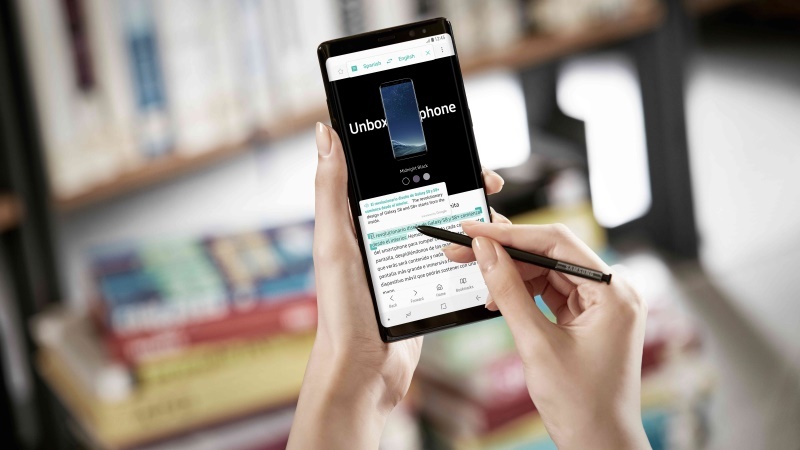 Apart from this, Galaxy Note 8 comes with features such as iris scanner that can be used as an authentication method for certain functionalities, S Pen as a stylus to jot, scribble, magnify things in addition to some advanced operations like real-time translation of texts and pictures. Other specifications include a Samsung Exynos 8895 SoC (four cores clocked at 2.3GHz and four cores clocked at 1.7GHz) (Qualcomm Snapdragon 835 SoC in US) coupled with 6GB of LPDDR4 RAM. The Samsung Galaxy Note 8 features a dual rear camera setup, with Dual OIS (optical image stabilisation), wherein there is one 12-megapixel sensor coupled with a wide-angle lens, Dual Pixel autofocus, an f/1.7 aperture, and optical image stabilisation, while the other sensor is also a 12-megapixel, paired with a telephoto lens, an f/2.4 aperture, and optical image stabilisation. The dual camera setup gives the Galaxy Note 8 the capability to offer depth-of-field (Bokeh) effects with real-time and after the fact adjustment, 2x optical zoom, as well as the ability to capture photos simultaneously with each camera. On the front end, there’s an 8-megapixel autofocus camera with an aperture of f/1.7.